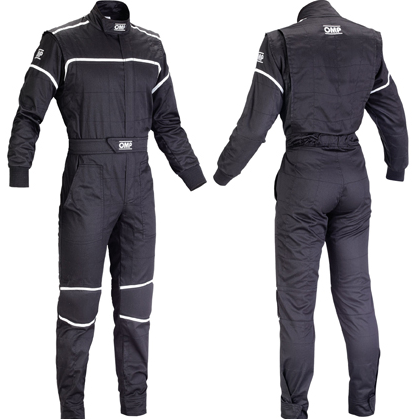 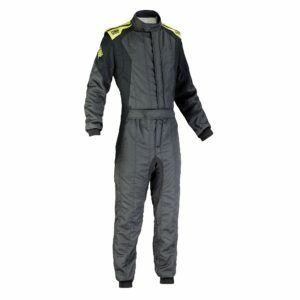 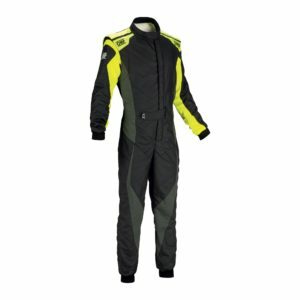 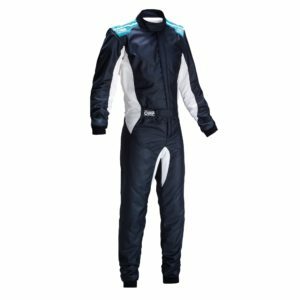 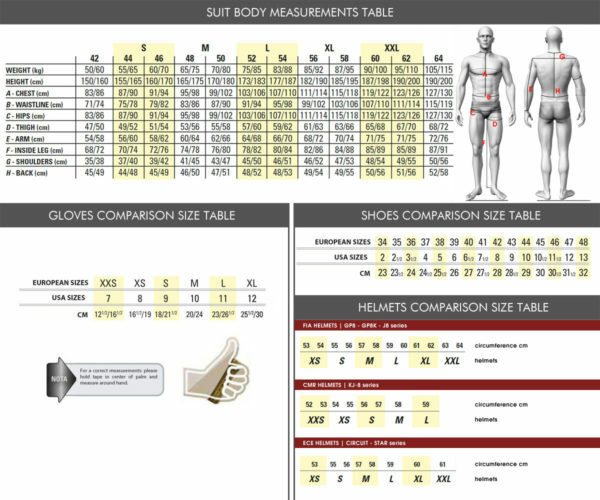 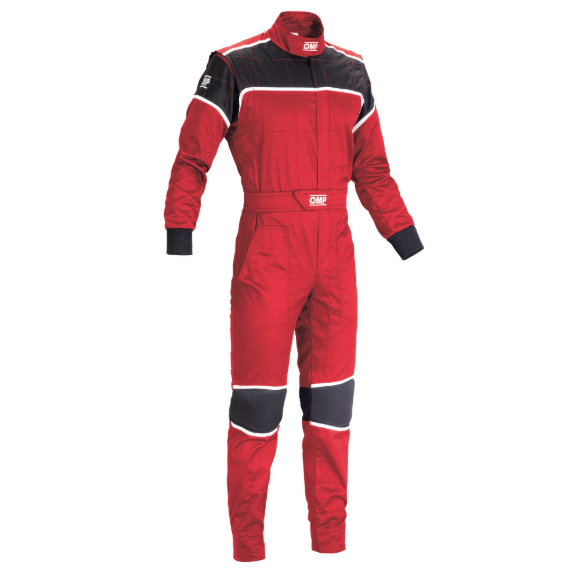 Two colours suit ideal for mechanics made of polytestere/cotton fabric. Armbellows in knit elastic fabric to optimize movements. 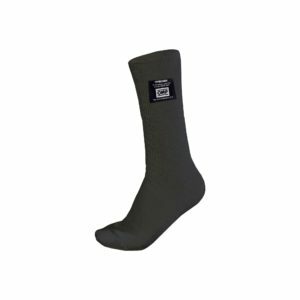 Elastic wrist closure, ankles with velcro closure for best practices and fit. 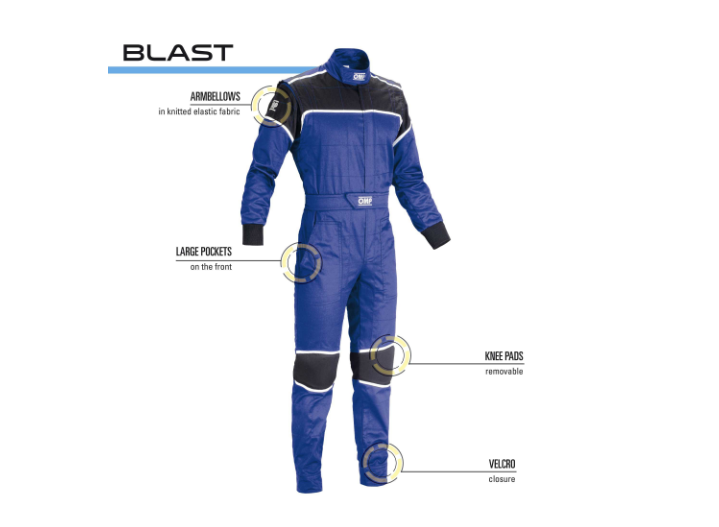 Large pockets on the front of the legs. Removable knee pads.